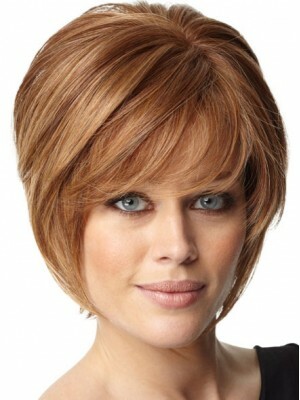 The human hair wigs sold on our website, customer evaluation has always been good. 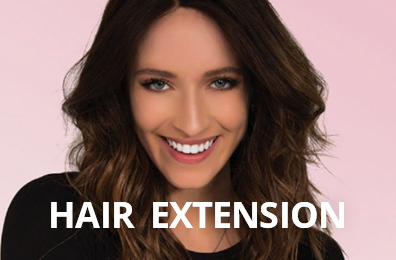 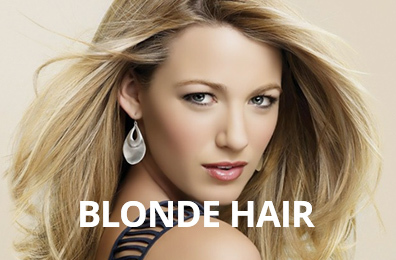 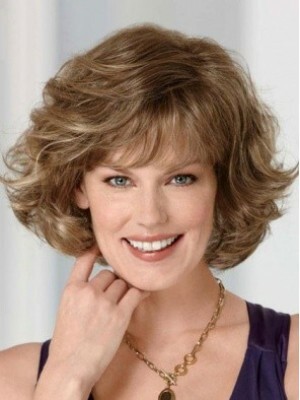 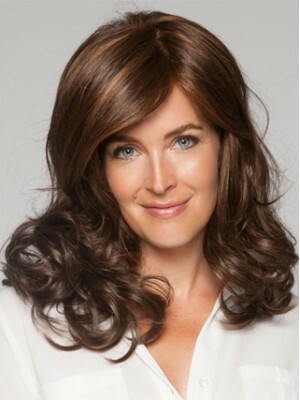 MWigs synthetic hair wigs are made for all the women who strive for beauty! 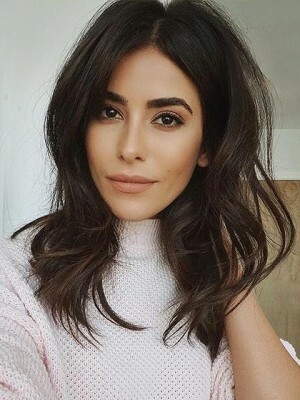 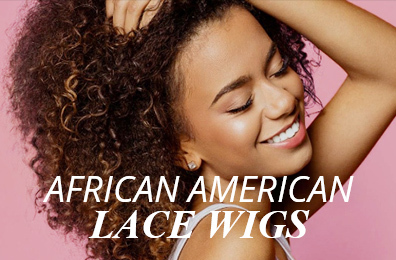 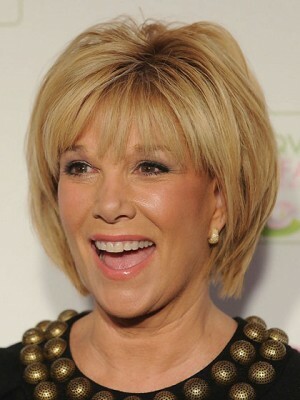 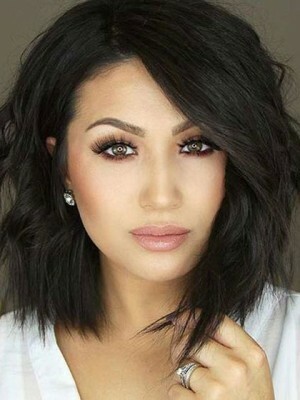 We have the most stylish lace front synthetic wigs.